Pledge to vote for a president who will uphold rights for all. Elections have profound impacts on our civil rights and civil liberties — especially presidential elections. That’s why we’re launching a new campaign to get presidential candidates on the record. If we can raise the volume on key issues like criminal justice reform, immigration, voting rights, and reproductive freedom before the 2020 primaries, we can make sure civil rights and civil liberties are front and center. 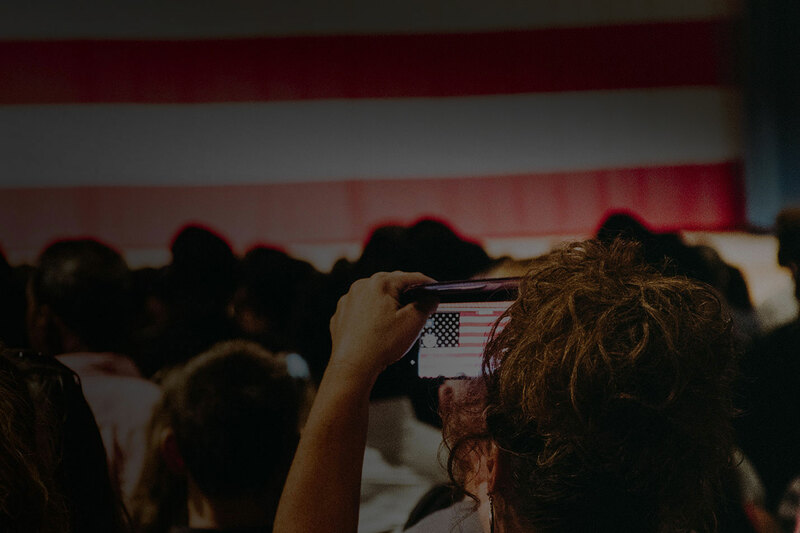 Our goal is to move candidates to take stronger positions on these issues — but we need your help to make sure they hear from voters across the country. Join us. 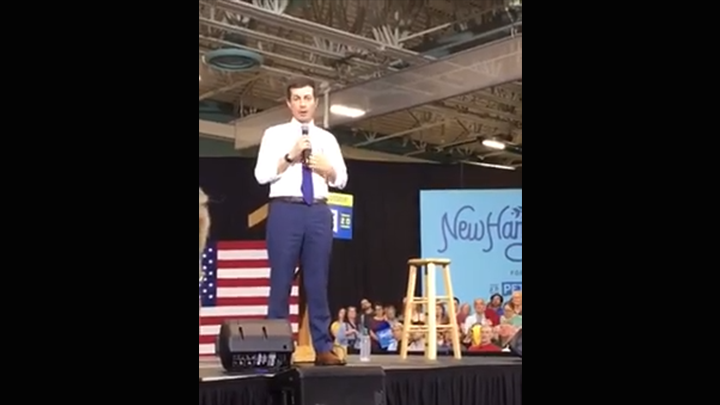 Pete Buttigieg responds to a question from an ACLU voter about reproductive freedom and criminal justice reform in Plymouth, New Hampshire. Privacy statement. This embed will serve content from facebook.com. 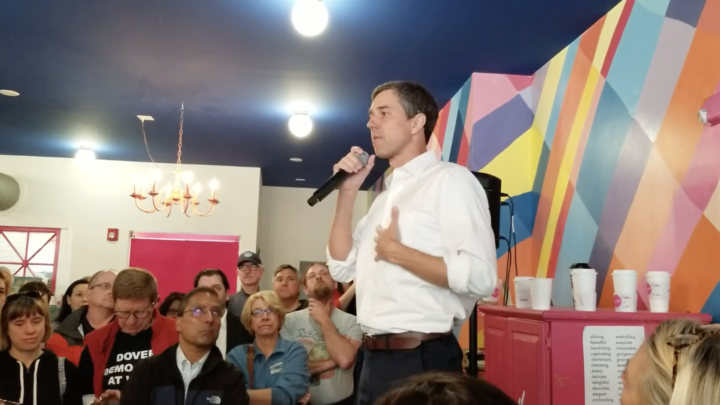 In Somersworth, NH an #ACLUvoter asked Beto O'Rourke if he would support the recognition of non-binary identities on a federal level. 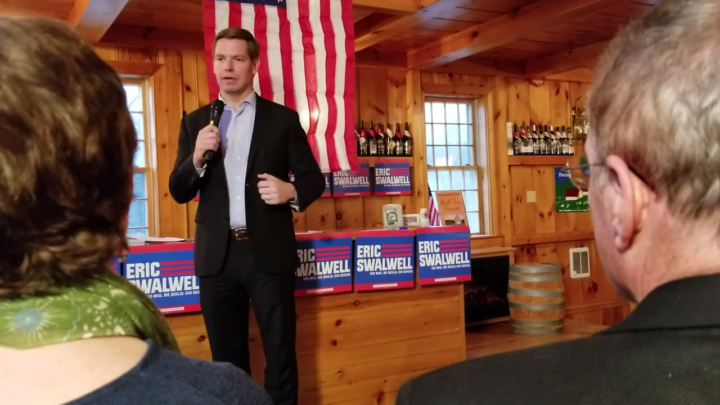 Eric Swalwell discusses criminal justice reform including legalizing marijuana, and investing in job training and mental health in South Hampton, New Hampshire.